1. Made from high quality, hardened steel for added durability. 2. 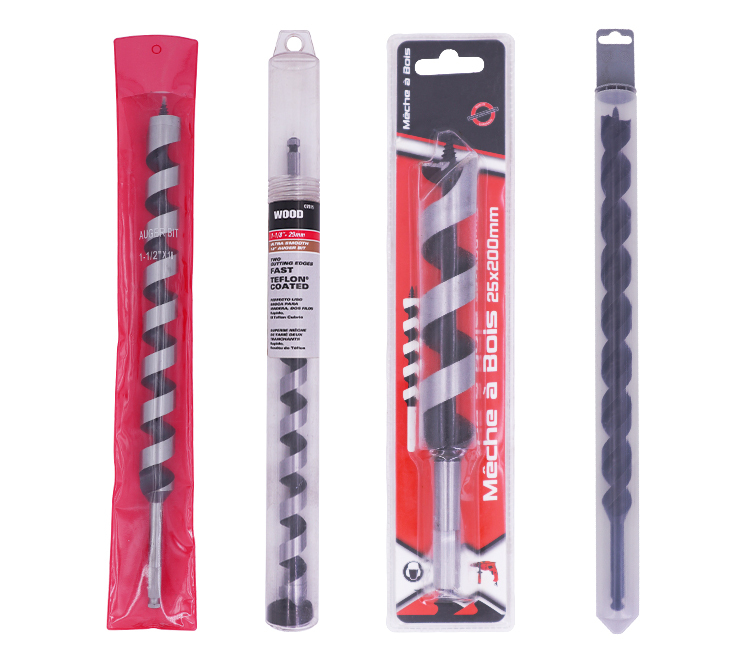 Hex shank provides better chuck grip and reduces slippage. 3. Extra-long twist is ideal for boring large poles, construction timbers, and for multiple timber applications. 4. Solid center design provides extra rigidity while boring. 5. Screw point tip allows bit to self-feed for ease of drilling. 6. Single spur, cutter, and side lip are designed for boring through creosoted poles without clogging, binding, or stopping to clear chips. 7. For use with corded and cordless drills. DANYANG TONGYU TOOLS CO., LTD. is one of the leading tools suppliers in China. 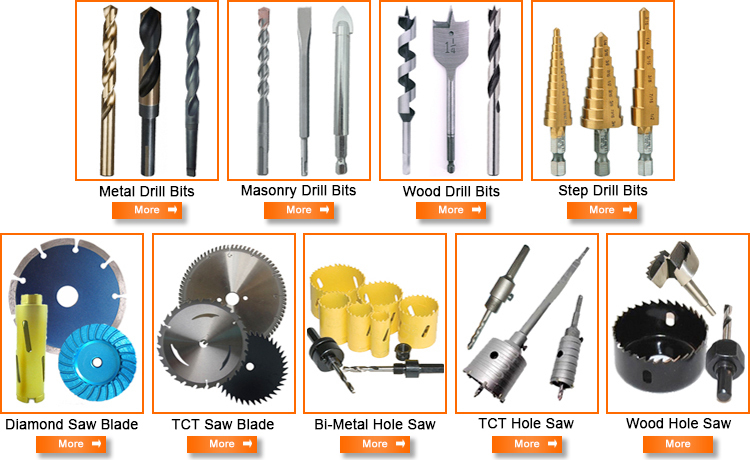 We Specialize in all kinds of Drill Bits and Hole Saws and Saw Blades. Q1: What is the biggest advantage compared to the rivals? A1: We are one of the strongest power tool accessories and hand tools suppliers in China. Q2: What about the payment and delivery time? A2: Delivery time: 21-45days after your down payment. Payment: Trade Assurance, T/T, ETC. 100% protection for product quality, on-time shipment and payment. A3: Yes, we are honored to offer you samples for quality check at your freight cost. beginning to the end of the production. Every product will be carefully tested before it’s packed for shipment. 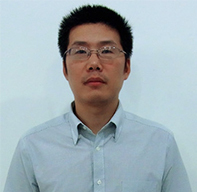 Company: Danyang Tongyu Tools Co.,Ltd. This entry was posted in Drill Bit Mfg. 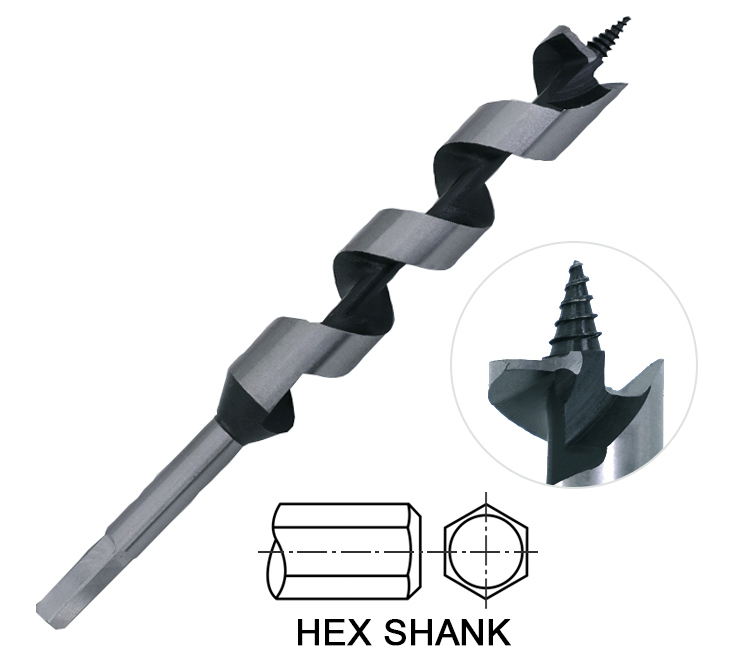 and tagged Auger Bit, Carbon Steel Hexagon Shank Hollow Wood Auger Drill Bits For Wood Deep Drilling, High Quality Wood Auger Drill Bit, Wood Auger Bit.